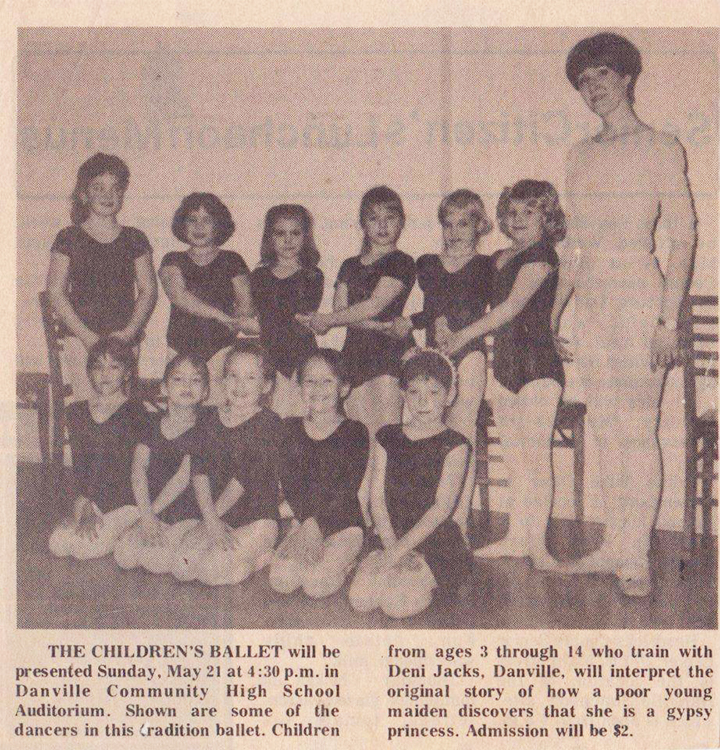 The Children’s Ballet Theatre was founded by Denise Jacks (Miss Deni) in Danville, Indiana in 1987. Originally trained by Inge Pedivoli in classical French and Russian methods, Miss Deni also studied at Butler University’s Jordan College of Music and Dance. As a performer, Miss Deni danced lead roles in “Giselle,” “The Cinderella Ballet,” and “The Nutcracker,” as well as supporting roles in many performances. As she began to raise a family and saw promise in her own children and their friends, she turned her enthusiasm to teaching and choreography. In 1987, she began to write and choreograph original ballets for young dancers and similarly youthful audiences. 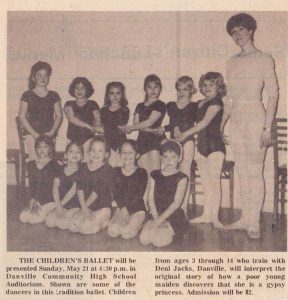 During her tenure as lead instructor with The Children’s Ballet, Miss Deni instilled the skills she gained from her own career in more than 2,000 male and female students from 3 years old to over 60 years old. 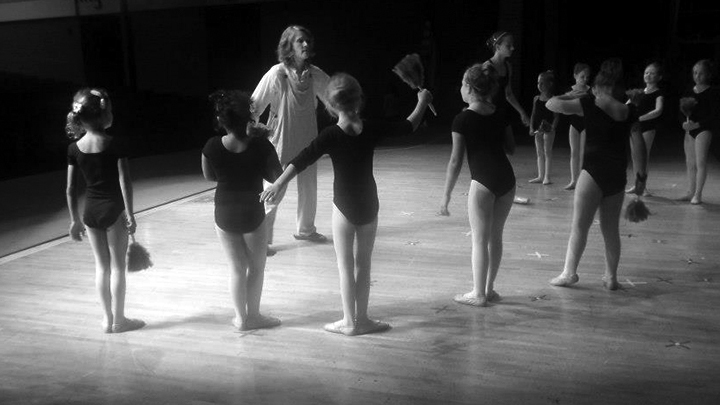 Our school has been an instructional home for many extraordinary dancers and teachers, some of whom have performed in many of the region’s finest programs and companies including Indianapolis Ballet Theatre, Ballet Internationale, Dance Kaleidoscope, Butler Ballet and Indiana University Ballet. Other students of The Children’s Ballet have opened their own schools and employ many of the same encouraging and empowering teaching methods they learned from Miss Deni. Many of our early students now enjoy seeing their own children take flight at the studio, ensuring the joy of dance will continue for future generations in Hendricks County. Although Miss Deni recently retired, the new directors of The Children’s Ballet Theatre — both alumni of the school — plan to continue her legacy of excellence in dance education. Donations directly benefit our dancers and their families by allowing us to offer tuition scholarships, make enhancements to our programs and studio, and keep performance tickets and costume fees as low as possible.